Thanks to our coverage partners at Bangshift.com, we present to you the live video feed from the Spring Fling event in Las Vegas. It's Funny Car Chaos, one of the hottest niche market series. 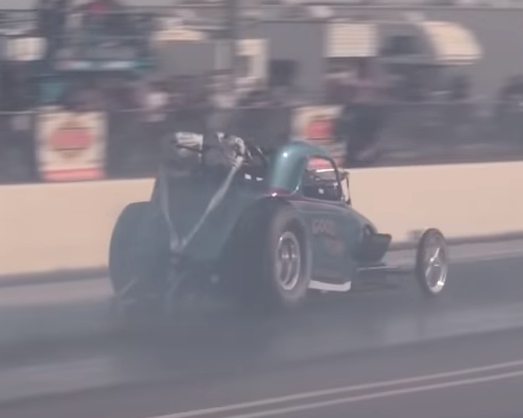 In this Jake Simmons video for CompetitionPlusTV, check out Saturday, race day at the 2019 season-opener in Denton, Texas. It's an eight-mile event, but there's a lot of action crammed into a short distance. Read more about CPTV VIDEO FEATURE - IT'S RACE DAY AT FUNNY CAR CHAOS! 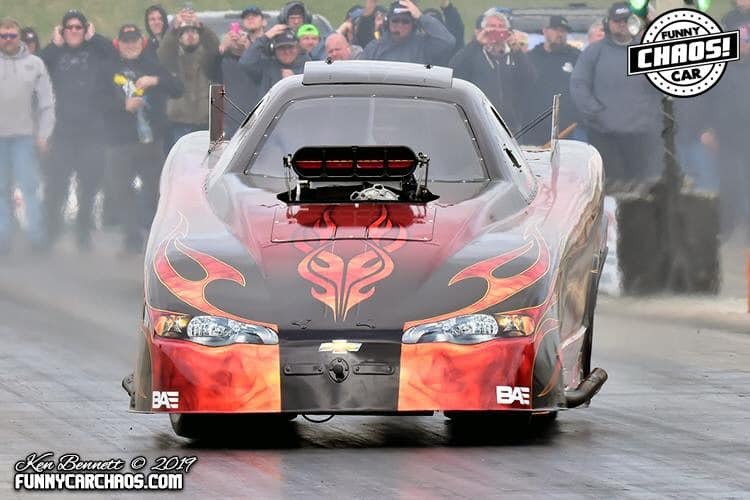 Follow along as CompetitionPlus.com presents the action-filled 2019 NHRA Mello Yello Drag Racing Series with our fast-paced qualifying recaps, and extensive post-race videos including sportsman results. 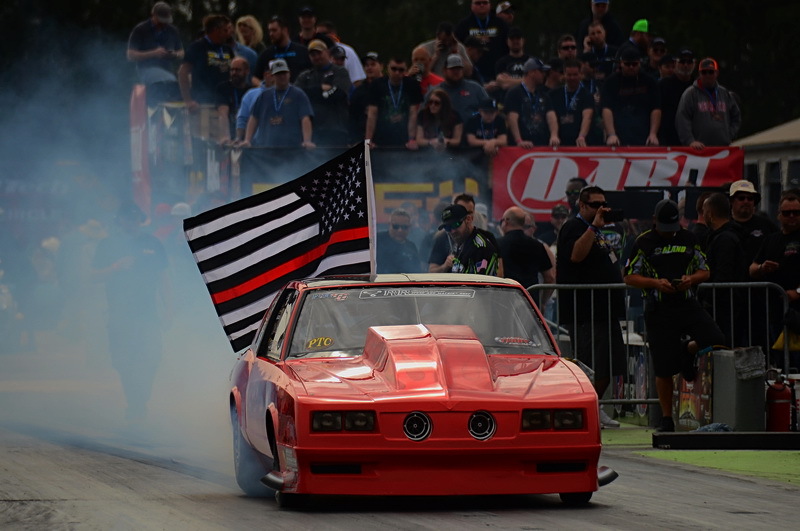 Read more about VIDEO RECAP OF THE 2019 NHRA SPRING NATIONALS, HOUSTON, TEX. It's Funny Car Chaos, one of the hottest niche market series. In this Jake Simmons video for CompetitionPlusTV, check out Saturday qualifying at the 2019 season-opener in Denton, Texas. It's an eight-mile event, but there's a lot of action crammed into a short distance. Read more about CPTV VIDEO FEATURE - IT'S QUALIFYING DAY AT FUNNY CAR CHAOS! 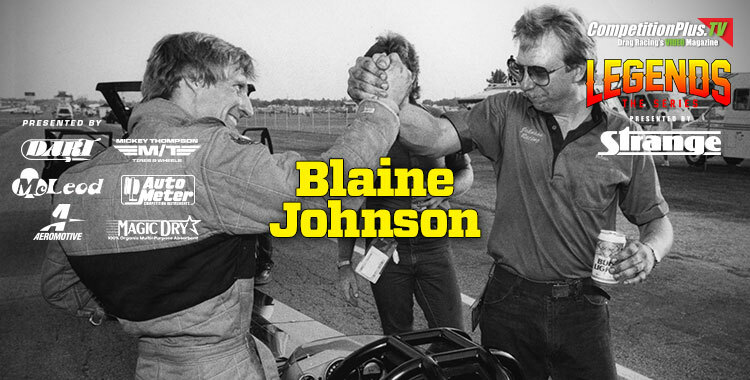 There's no doubt Blaine Johnson was destined to be a Top Fuel champion. 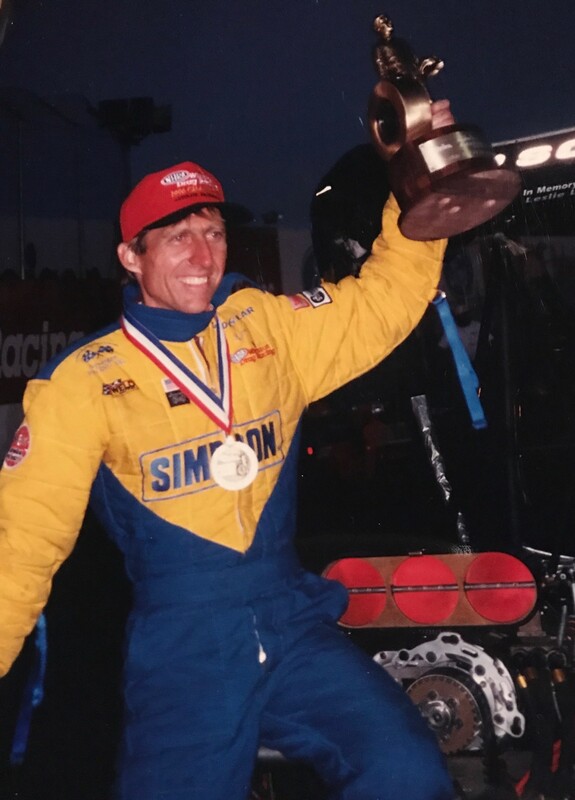 Raised on a dairy farm in Santa Maria, Ca., Blaine and his brother, championship winning-tuner worked their way into drag racing stardom winning first on the sportsman level before graduating to the professional ranks. Sometimes in the thick of the battle, the stress of the war, the art of small tire racing is lost in the marathon of the event. For CompetitionPlus TV's Jake Simmons, this is not lost. Though he's challenged to capture the action, his heart leads him to see the art in it all. We present to you, a cinematic look at Lights Out 10. Ron Capps has long been a student of drag racing. And even though he's a seasoned professional, nothing gets him giddy like a kid more than the classics of drag racing. Recently at the Good Vibrations March Meet in Bakersfield, Ca., Capps got to drive one of the fuel-burning beasts. He had some moments of pure adrenaline, and others where the pucker factor was high. Sit back and let him tell you about the day he marked an item off of his bucket list. It's only fitting on the last day of the NHRA's 50th Anniversary of the Funny Cars that we present on of the most incredible presentations of the plastic fantastic's evolution. Fabulous Floppers, produced by Diamond P, and hosted by the late Steve Evans and drag racing legends Kenny Bernstein and Don "The Snake" Prudhomme delves into the history of nitro racing's most volatile race vehicle. This rare video gem was broadcast on Speedvision and features coverage of the 1975 IHRA Pro Am Nationals, the traditional spring race hosted by Rockingham Dragway. Back in the day the IHRA provided an alternative to the larger NHRA and to be honest, the racing wasn't that bad. You'll see in this two-part video rewind footage of Don Garlits, Shirl Greer, Raymond Beadle, Bob Glidden, General Lee Edwards and more. It's just the perfect video for a holiday.